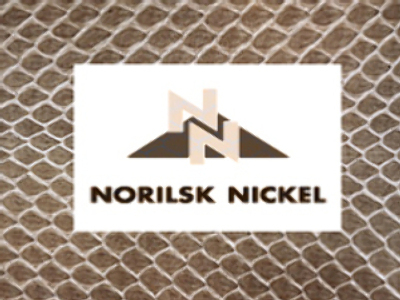 Oleg Deripaska's aluminium maker – Rusal – wants to replace Norilsk Nickel's newly-elected board of directors and its chairman – Vladimir Potanin. Rusal, which has a 25 % stake in Nornickel, says the new board is now under the control of Interros and does NOT represent the interests of ALL shareholders. Earlier this week, Potanin – owner of the investment company Interros Holding – and his partner were elected as chairman and CEO of the world's largest nickel producer.